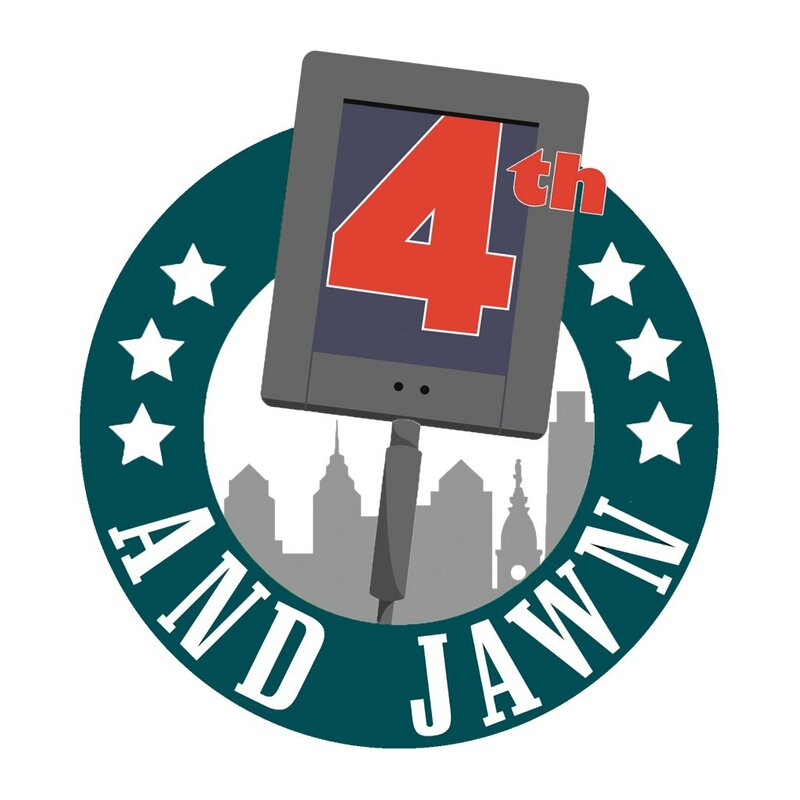 According to NFL Insider Ian Rapoport, the Eagles have promoted assistant WR coach, Carson Walch, as their full-time WR coach. 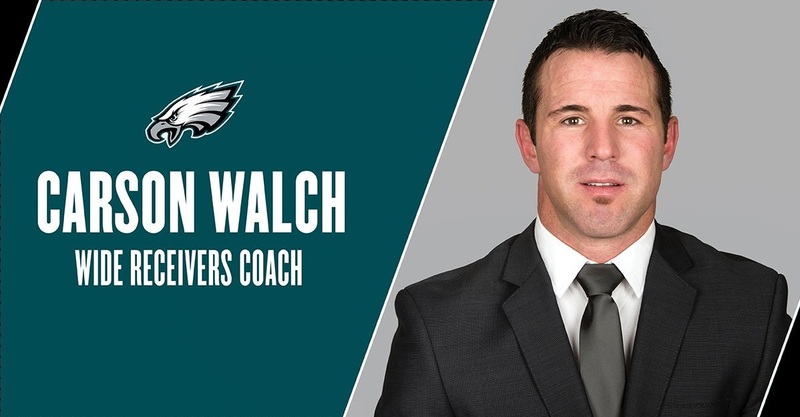 The #Eagles are promoting assistant WRs coach Carson Walch to full WRs coach. He takes over in charge of that talented group after the team moved on from Gunter Brewer. Last season, Walch served under Gunther Brewer in his first year with the organization. Unfortunately for Brewer his stay was short with the Eagles, as he has moved on to Louisville, with the Birds deciding to move on from him and promote from within. Prior to landing in Philadelphia, Walch spent two years on the CFL as an offensive coordinator for the Edmonton Eskimos and consulted for the Minnesota Gophers. He also held the position of offensive quality control coach with the Chicago Bears in 2015. While in Chicago, Walch coached along side Mike Groh who was a wide receivers coach during that time.